Home IT How Your Business Can Benefit from Cloud Computing and Why Move To The Cloud? The cloud offers several advantages, some of which may vary based on the size and type of company that you’re running, the industry in you operate and the process of transforming your business. For start-up businesses, the cloud can offer an differentiation. It empowers anyone with an idea to get their business up and running quickly with minimal up-front costs because there is no capital expenditure. 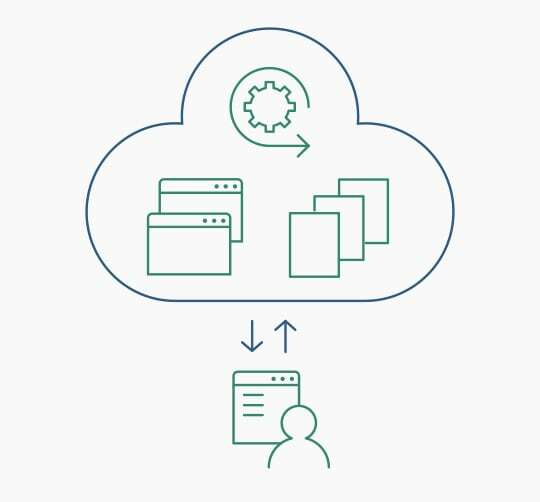 The cloud enables small to medium-sized businesses with limited resources to take advantage of industry compute, storage and networking capabilities that they can scale on demand as their company or business grows. 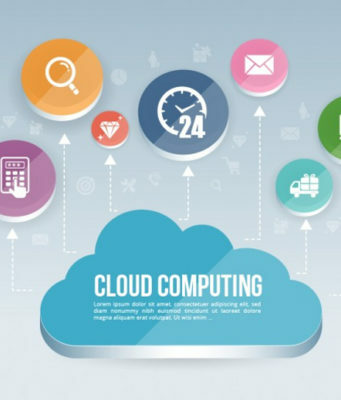 Cloud computing operates on a similar principle as web-based email clients, allowing users to access all of the features and files of the system without having to keep the bulk of that system on their own computers. In fact, most people already use a variety of cloud computing services without even realizing it’Gmail, Google Drive, TurboTax, and even Facebook and Instagram are all cloud-based applications. For all of these services, users are sending their personal data to a cloud-hosted server that stores the information for later access. And as useful as these applications are for personal use, they’re even more valuable for businesses that need to be able to access large amounts of data over a secure, online network connection. Cost savings: If you are worried about the price tag that would come with making the switch over to cloud computing, you aren’t alone; 20 percent of organizations are concerned about the initial cost of implementing a cloud-based server. But those who are attempting to weigh the advantages and disadvantages of using the cloud need to consider more factors than just initial price; they need to consider ROI. Security: One major hang up that many organizations have when it comes to adopting a cloud computing solution is the issue of security. After all, when files, programs, and other data aren’t kept securely on site, how can you know that they are being protected? If you can remote access your data, then what’s stopping some cyber criminal from doing the same thing? Well, quite a bit, actually. The cloud offers practically unlimited data storage and processing power. This is due to the pooling of computer resources such as geographically distributed servers. Whereas before, only the richest companies could afford to set up the necessary local computing infrastructure for large-scale data operations, any business can now tap into this potential by simply signing up to a cloud computing service. Quality control: There are few things as detrimental to the success of a business as poor-quality, inconsistent reporting. In a cloud-based system, all documents are stored in one place and in a single format. With everyone accessing the same information, you can maintain consistency in data, avoid human error, and have a clear record of any revisions or updates. Conversely, managing information in silos can lead to employees accidentally saving different versions of documents, which leads to confusion and diluted data.